Alan Wilson is about to set off on his round Scotland trip. 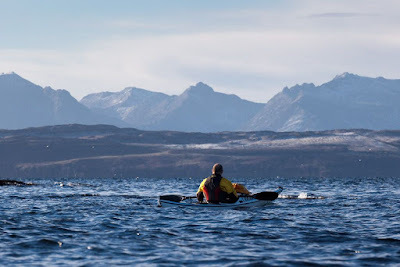 Our good friend Alan Wilson is about to set off on his sea kayaking expedition round Scotland. 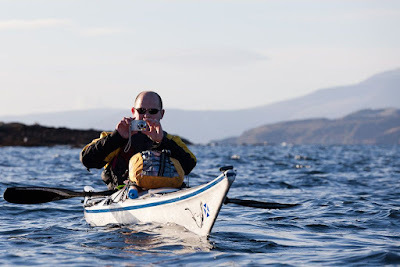 He launches from East Tarbert, Mull of Galloway on Sunday 8th April 2012. Alan is raising money for three charities, The Erbs Palsy Group, The Childrens Hand Surgery Education Fund and Microsurgical Reconstruction. You can visit his charity page here.